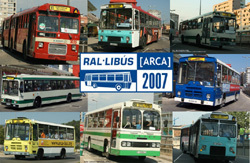 Photo & video galleries of Sabadell's Bus Rallies and the International Classic Bus Rallies. 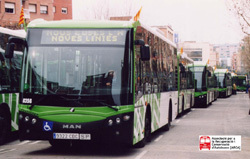 Monographs about concrete topics: operators, bodybuilders, manufacturers, routes, etc. 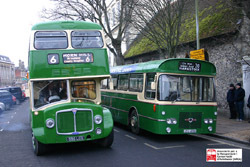 Photo galleries of buses, trolleybuses and tramways from all over the world in the Foto Bus section. Photo galleries of visits to events, museums, operators, etc.